"Nearly 55 – You Can’t See Me – Right?" 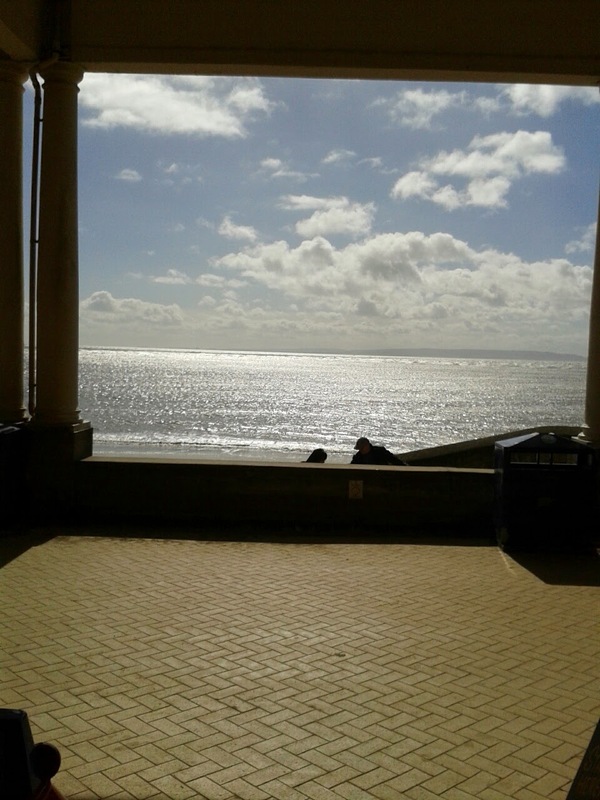 "Spring comes to Gaviscon Towers"
We have – this photo is from Barry Island in the Vale of Glamorgan. We've been blessed with the sunshine this weekend – best to make the most of it while it lasts!